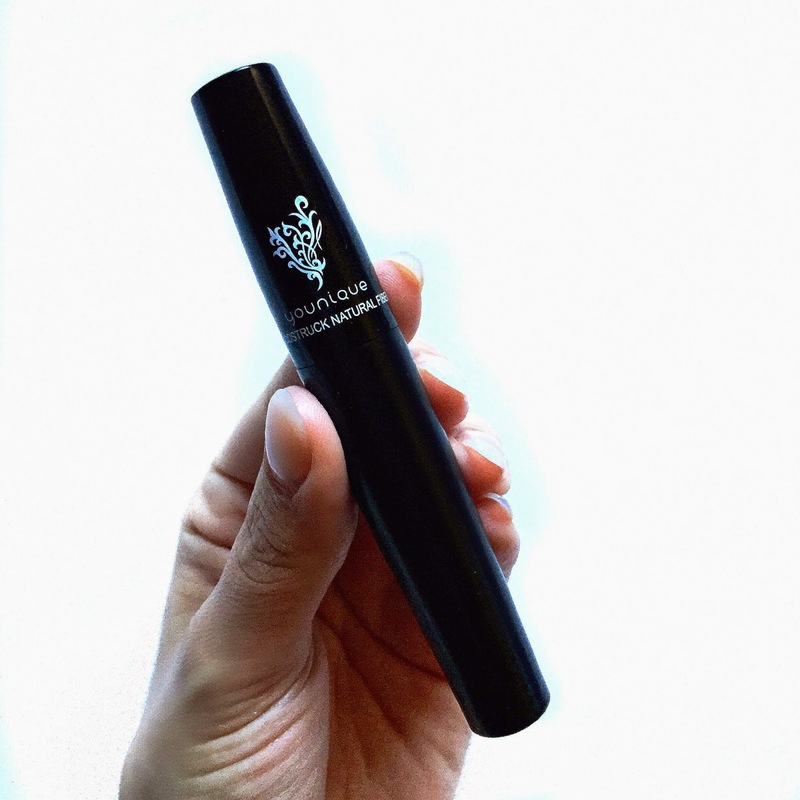 Today I bring to you a review on a very talked about mascara! 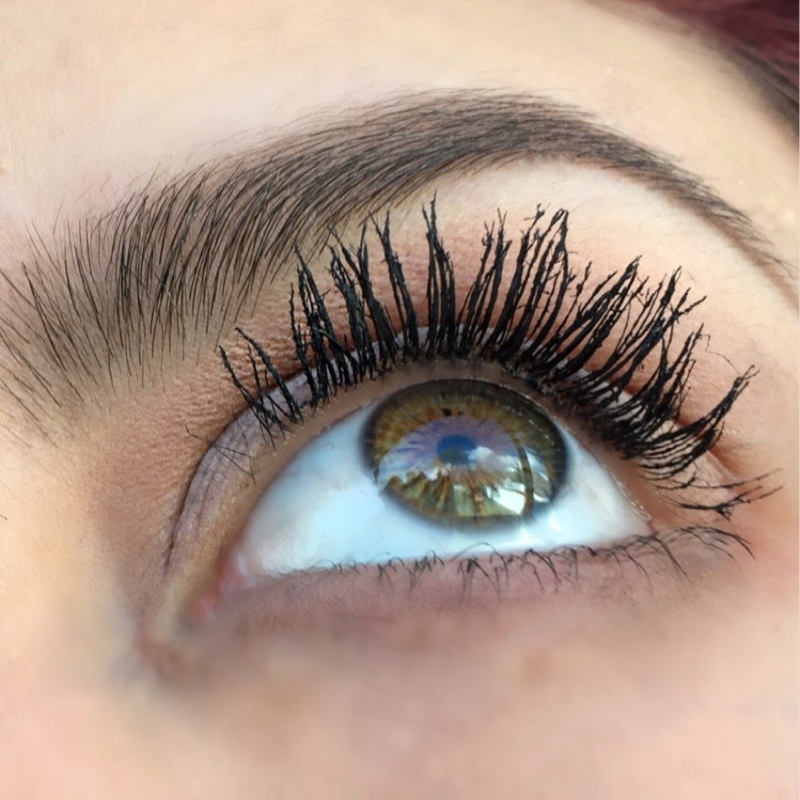 This is the Younique 3D Fiber Lashes Mascara. 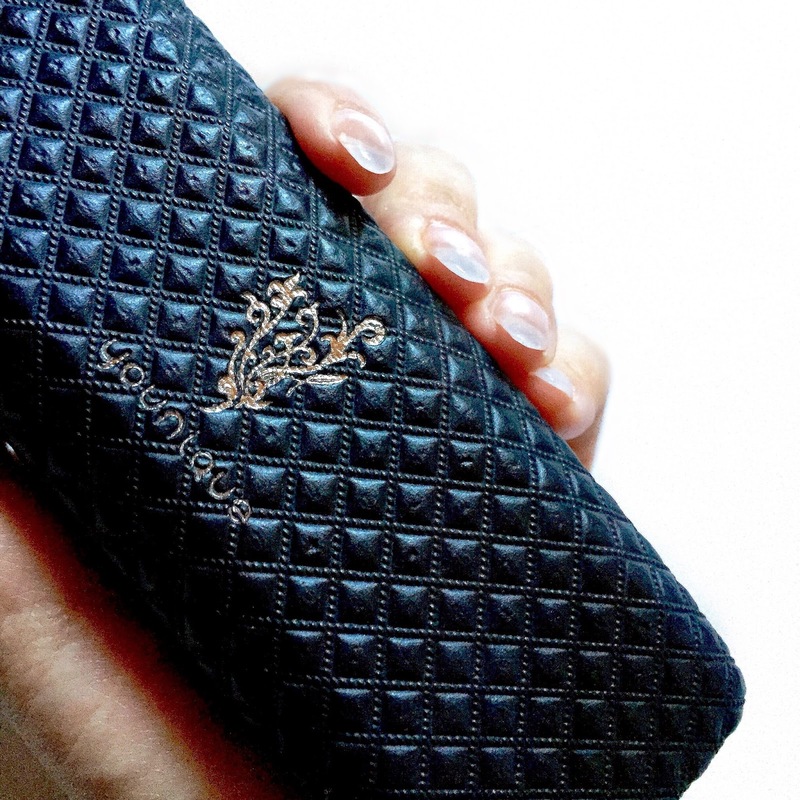 I have to say that the packaging is very fancy and high quality. The box brings 2 mascaras inside. One of these is the black gel, and the other is the fibers. Apply black gel over lashes. 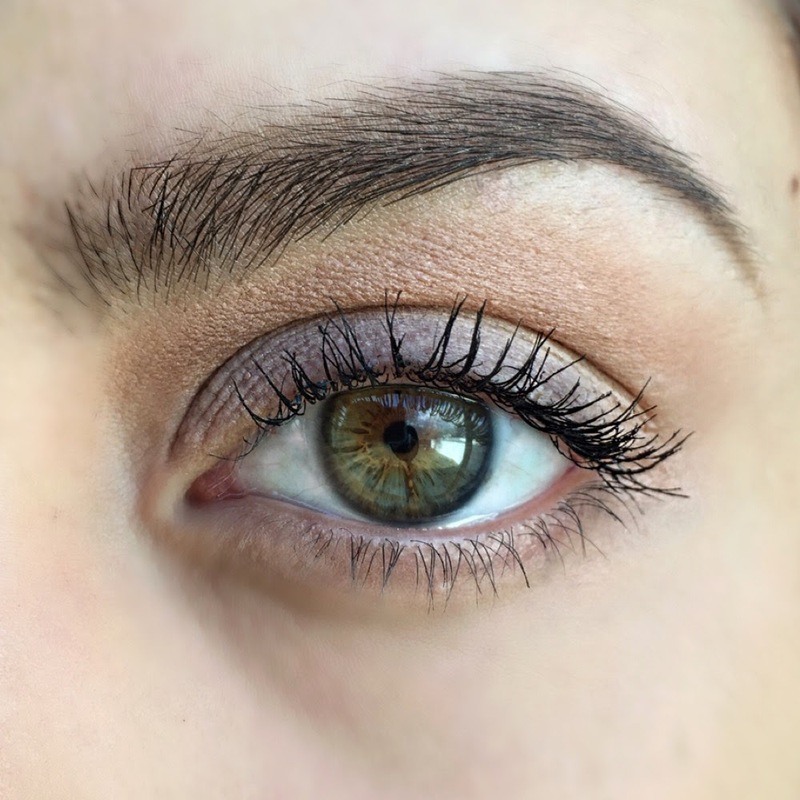 You can also use your regular mascara before to shape your lashes as well if needed. 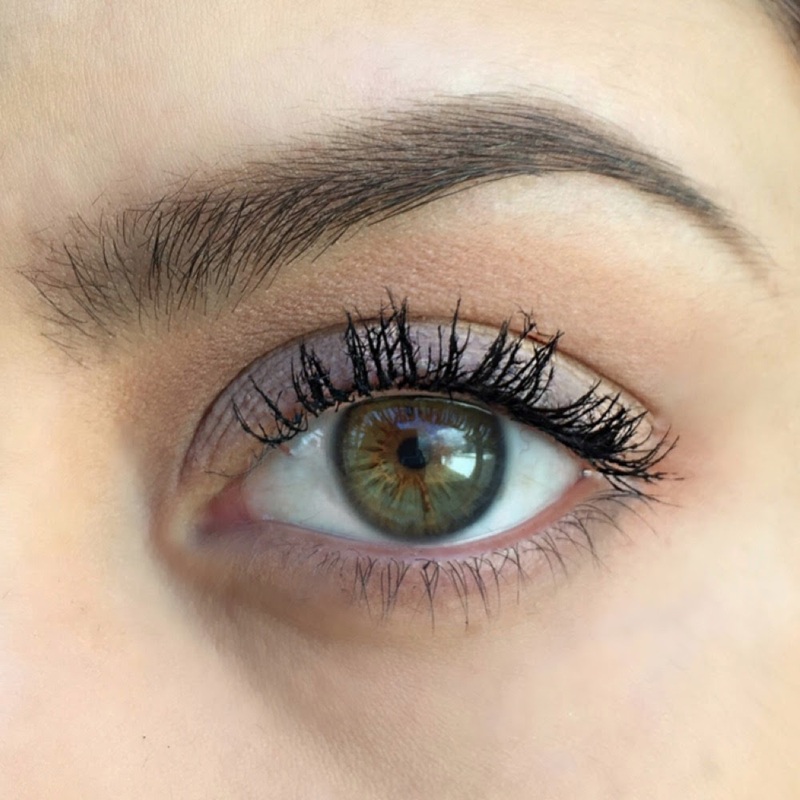 Apply the "fiber" mascara over the lashes. The gel that you previously applied will help as an adhesive for these fibers. I recommend closing your eyes while doing this as this has a lot of fall out. 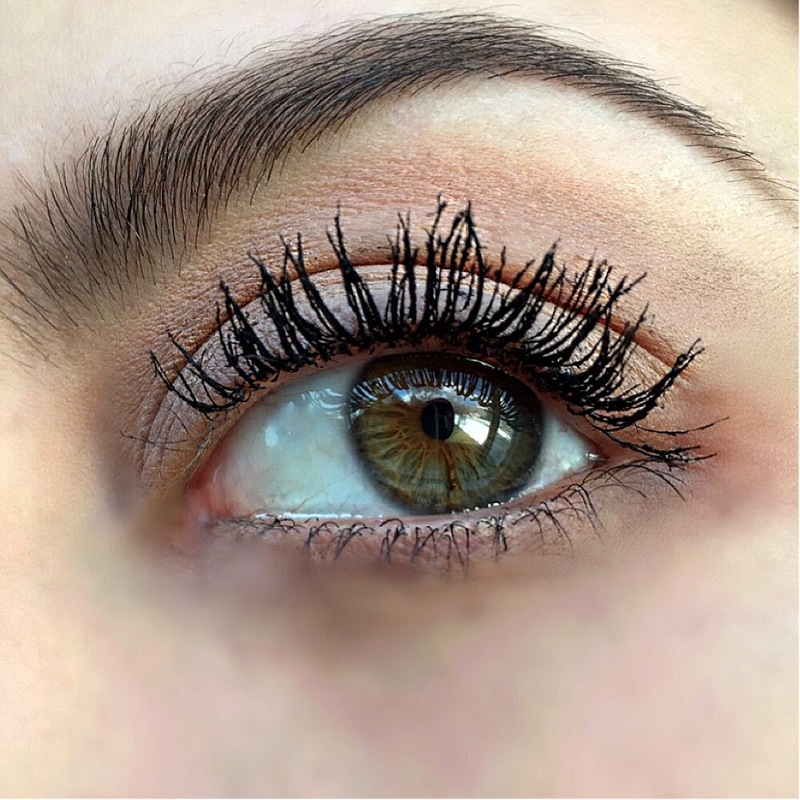 Seal the lashes by adding another coat of the black gel. This will help keep the fibers in place. 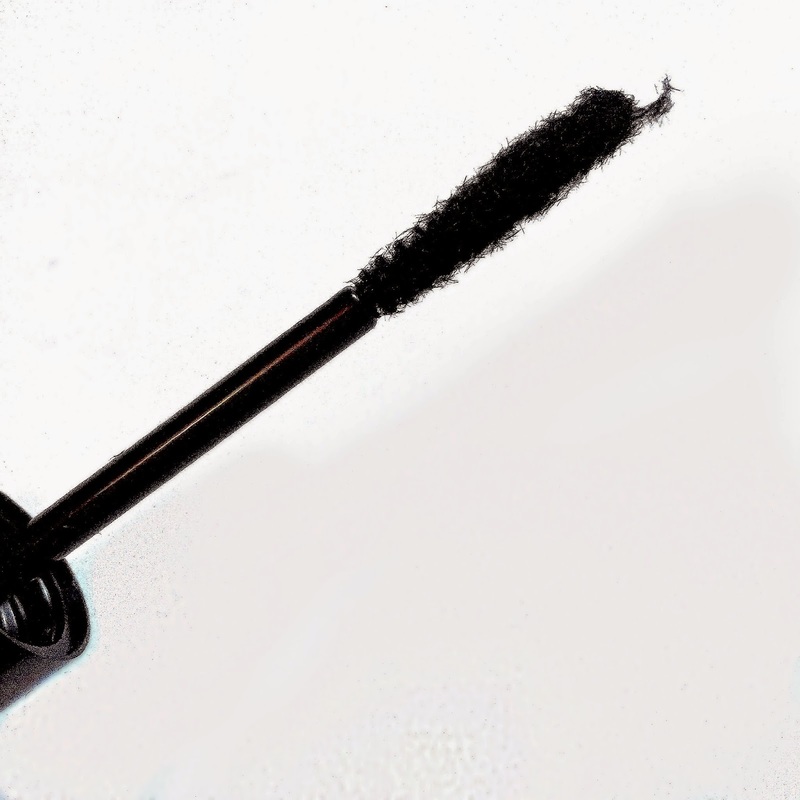 This is a nice mascara. I really like the idea of it. 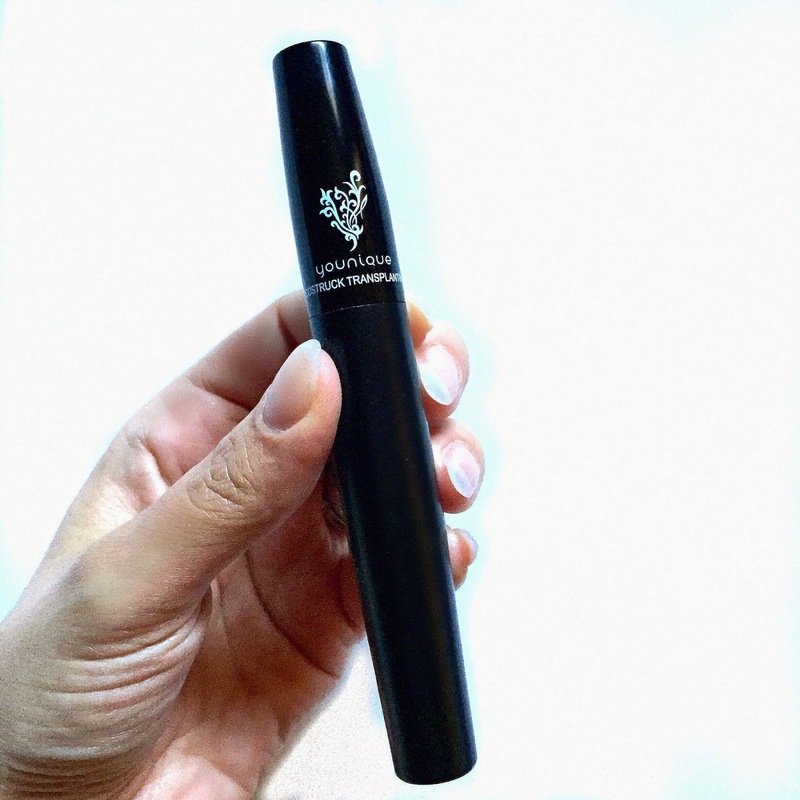 This definitely helped enhance my natural lashes by making them longer and thicker with fibers. 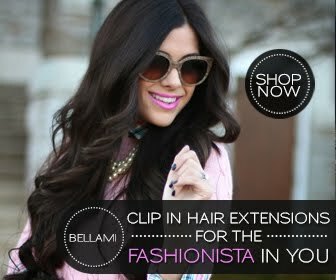 It is a good replacement for falsies if you naturally have a good length of lashes to work with. In my case, this is a great option! I reeeeeally like this mascara! 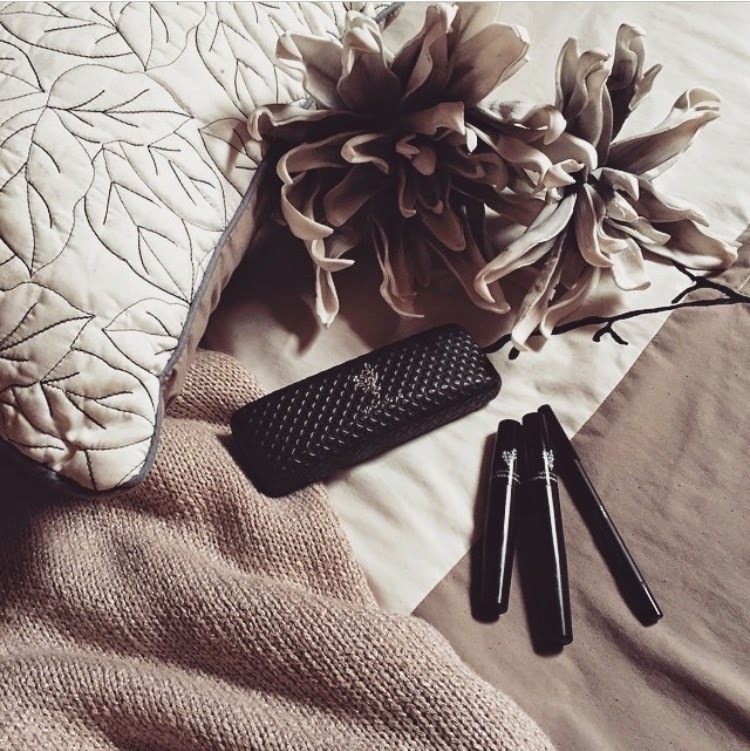 I would recommend using the brush of your favorite mascara as well when applying the gel (as this will help to brush and separate the lashes more). This isn't part of the steps, but I found that the results were best when I also used my regular mascara brush to brush them. 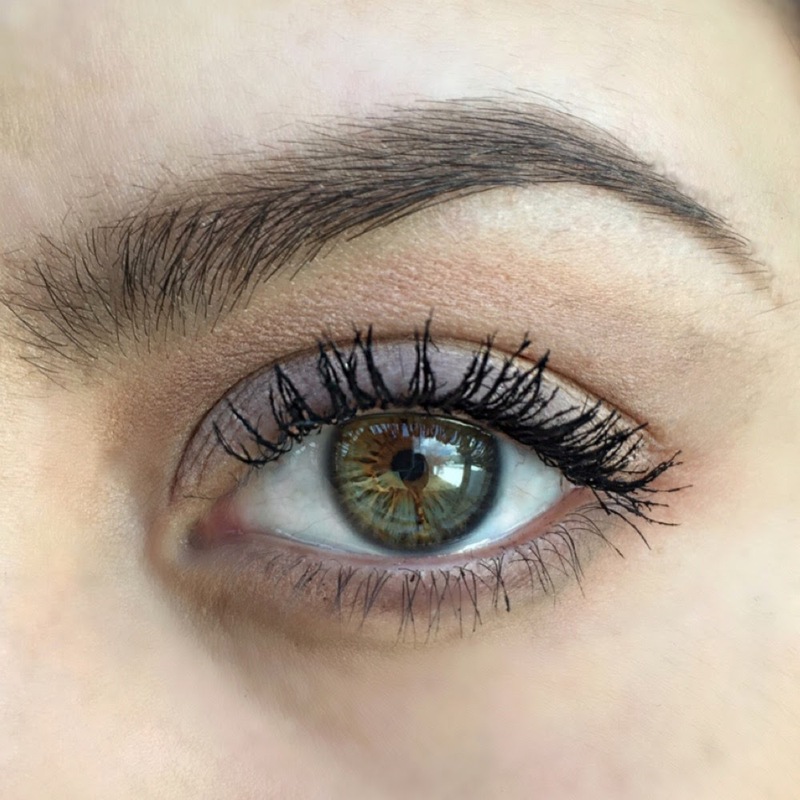 Which mascara makes your lashes pop? *Disclaimer: These products were sent to me to review. This is my personal opinion about this mascara. All results may vary depending on your eye shape and lashes. Oooh great review & photos. I liked Younique but found the fibers would often clump. 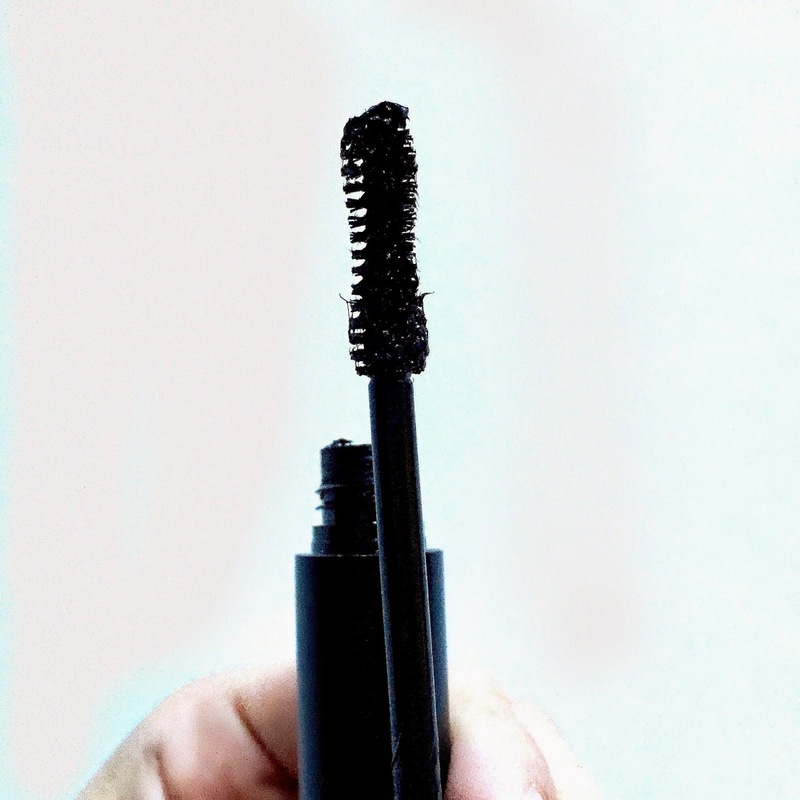 Like you mentioned, it helps to use the wand of your favorite mascara to smooth it out.